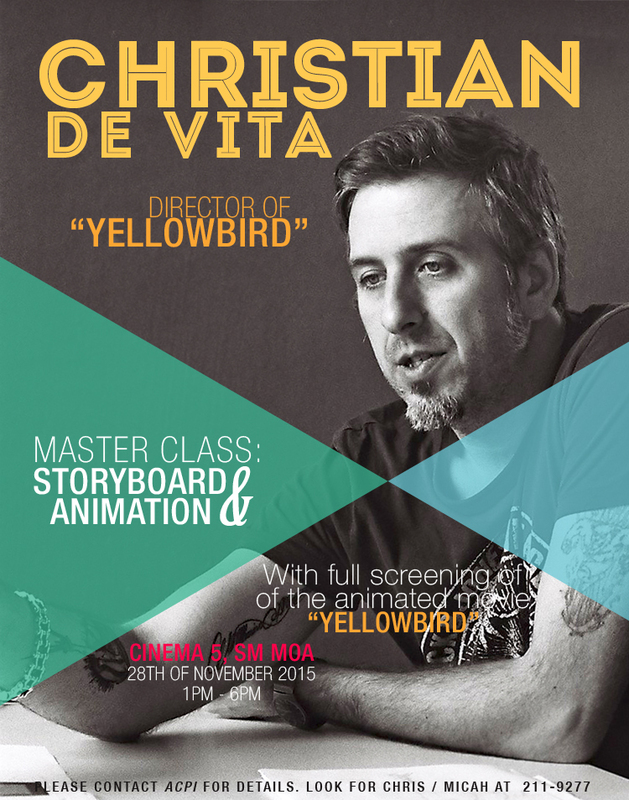 ACPI Master Class – “Yellowbird” | Miracle Animation Studios Inc.
Last November 28, the Animation Council of the Philippines Inc. (ACPI) had a Master Class session where the director of ‘Yellowbird’ – Mr. Christian de Vita was invited to speak about his film and experiences. 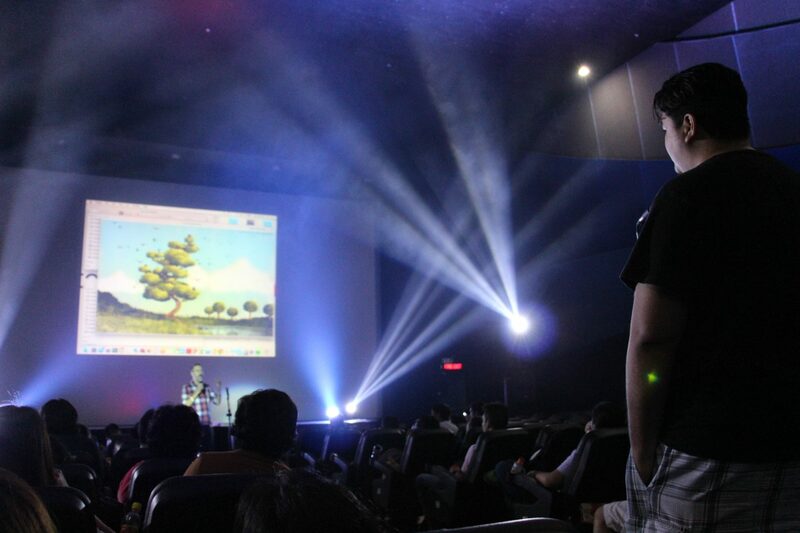 The said class was held at SM Cinema 5 at the Mall of Asia from 1:00 to 6:00 pm. Admission was free for all ACPI members who were invited. Many ACPI member companies and schools with their staff and students attended the event, where free popcorns and drinks were given. The event started about 30 minutes late, but we were entertained by Christian who was going around the theater telling jokes and sometimes acting with different voice projections. Christian studied cinematography in Rome. He also studied animation and loves to read comics. 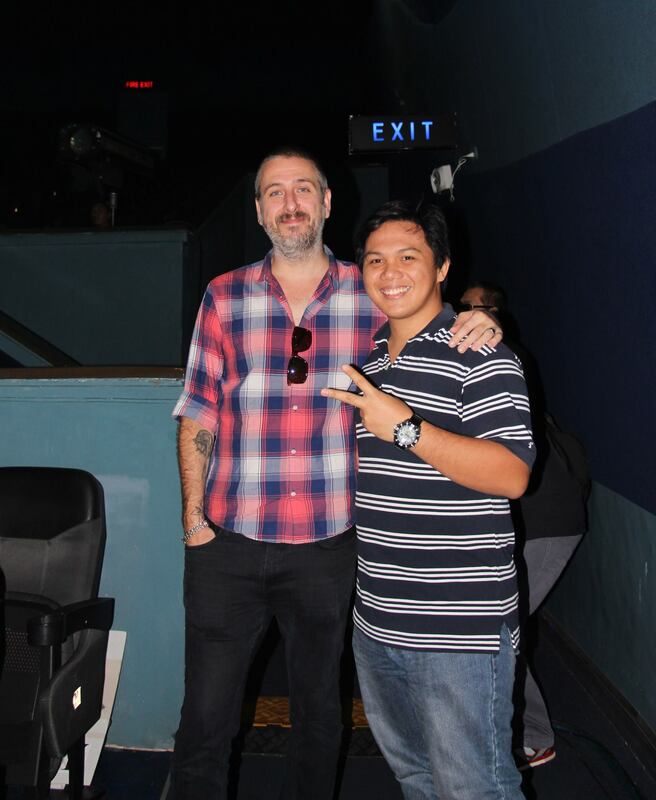 He has worked with different animation studios doing television series and has travelled to Manila, Korea and China supervising some 2D series and feature films. He worked as a storyboard artist and director at Stockholm for ‘Happy Life’, went to London, worked for Cartoon Network, Warner Brothers where he honed his skills. Then he worked for other productions to do more storyboards. He was invited to different events, lectures and different festivals to act as one of the judges. With his vast experience, he pursued his passion for writing stories and creating original content. He found a friend who shared his passion -Paul Mckeown. Together they formed Mckeown-DeVita Productions with the goal of maintaining a higher creative input on their projects and produce concepts more aligned to their artistic sensibilities. Together they produce both original animation and live action projects. He was invited to work with Wes Anderson’s Fantastic Mr. Fox in 2007. He was part of Tim Burton’s Frankenweenie as a member of a story artist team. The said film was nominated at the Golden Globe, BAFTA and Academy Award. He then moved to work with TEAMTO Paris as a storyboard supervisor. 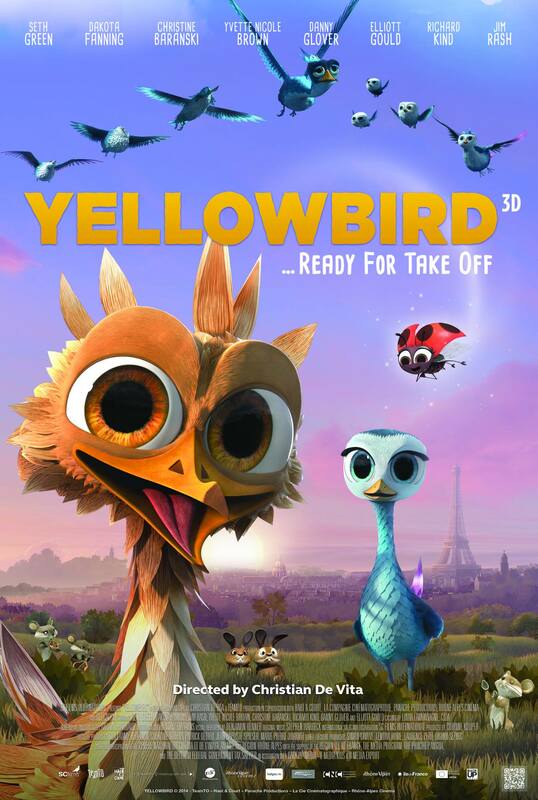 After completing his contract, he then concentrated on directing his first full length 3D film – Yellowbird, with the voices of Dakota Fanning, Seth Green, Elliot Gould and Danny Glover. 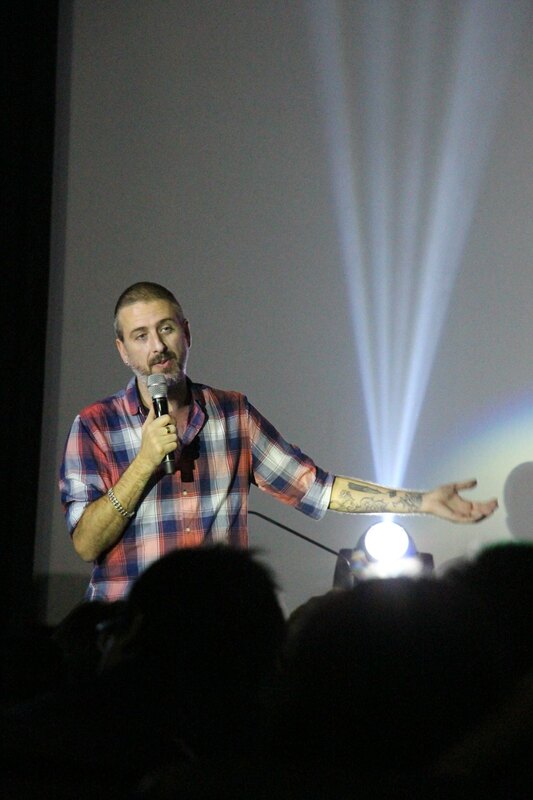 In the middle of his talk, Christian decided to show the film – Yellowbird, so we could ask him questions about it. The film was around 90 minutes long; it was a good film but not as spectacular in terms of 3D looks and movement as in some Pixar films but it has its own charm to it. He says the budget was a concern in making a 3D film and he needed to make cuts and major decisions on how the characters should move and talk, pace the film in a good way but still have a good storyline despite being under budget. Questions from the audience revolved around how long the film was produced, where did he get the funding, how did he find out what he wants to do with the storyboard, production problems and where did he get the inspiration for the concepts and designs. It took 5 years to get the financing and 2 years to produce the film. Financing was from different investors and grants from different festivals and organizations. Christian can’t explain much on the money side of things because he has a business partner who handles this. He is more passionate and detailed on the creative side of things. He showed some of his work in progress from the film, concept art, background illustrations, 3D character models under development and line tests. 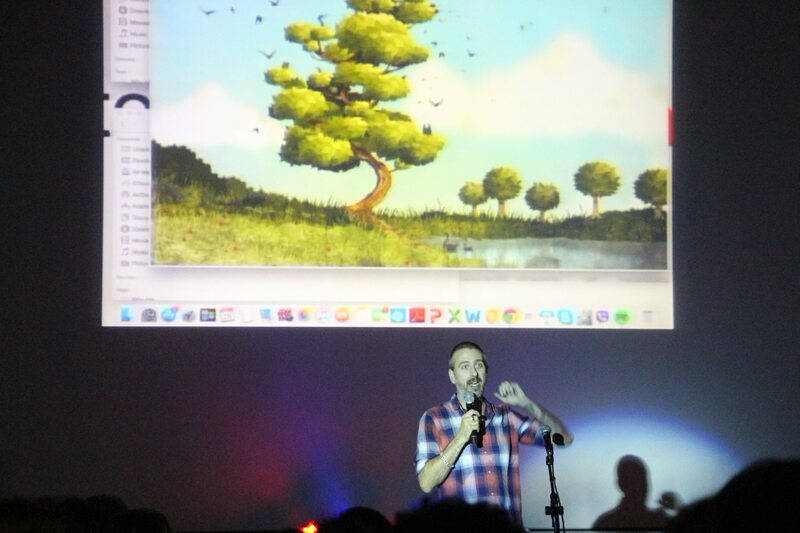 We learned a lot from his shared experiences and the struggles and challenges of making a full length 3d film.